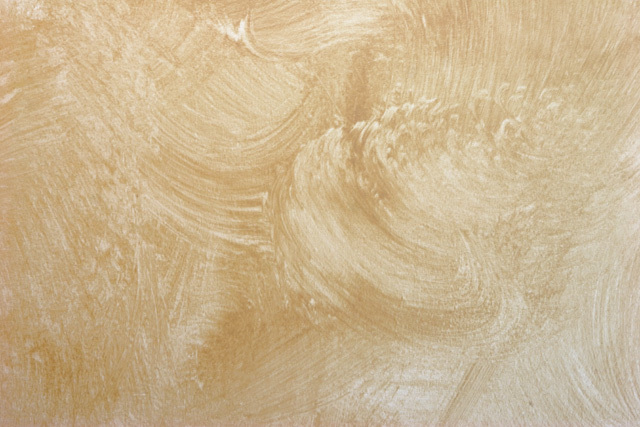 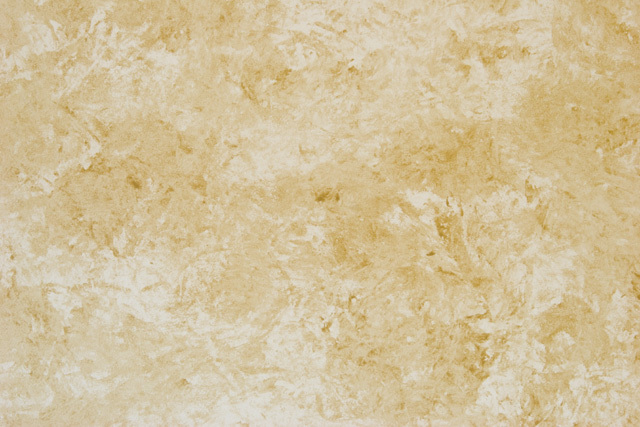 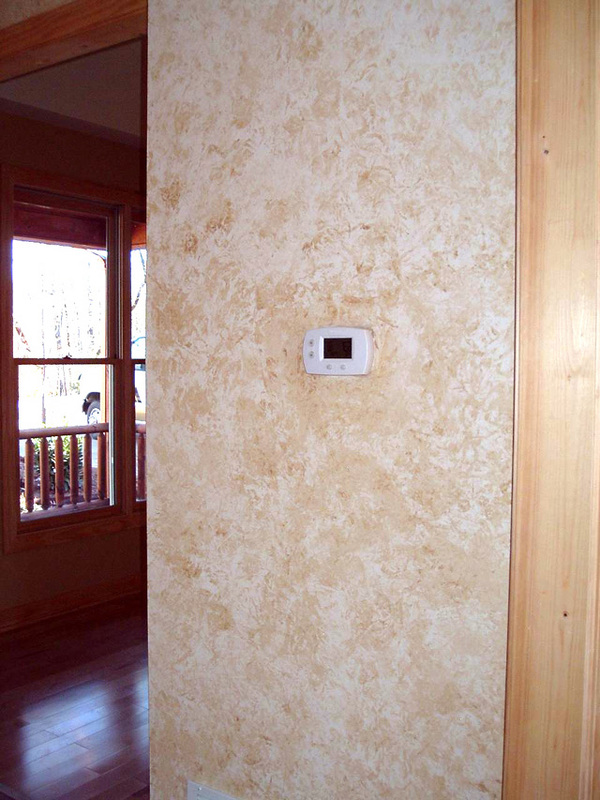 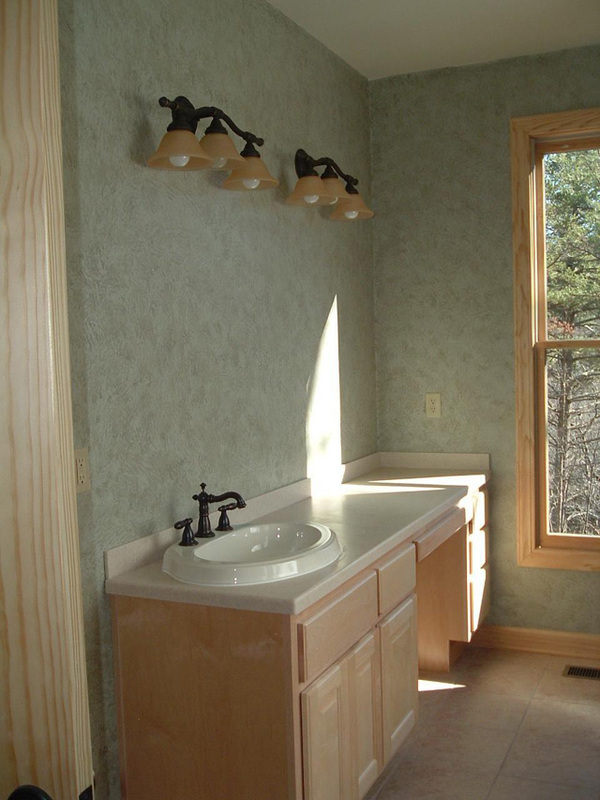 Keiko’s Kreations SM, a division of Witt Building Co., Inc., offers a variety of custom faux and venetian plaster finishes to meet your design needs. 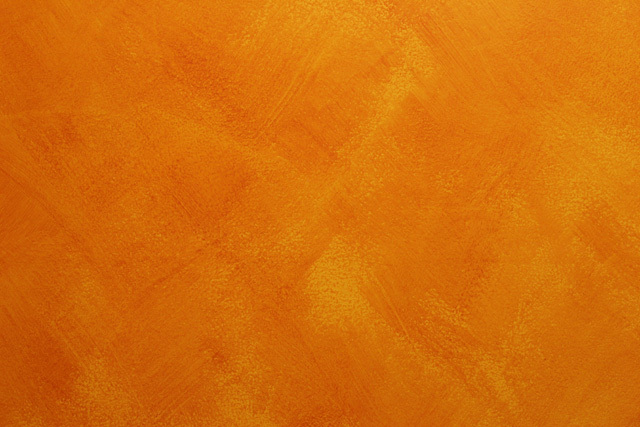 A diverse yet practical option that can create warmth, provide depth or simply brighten your home or office. 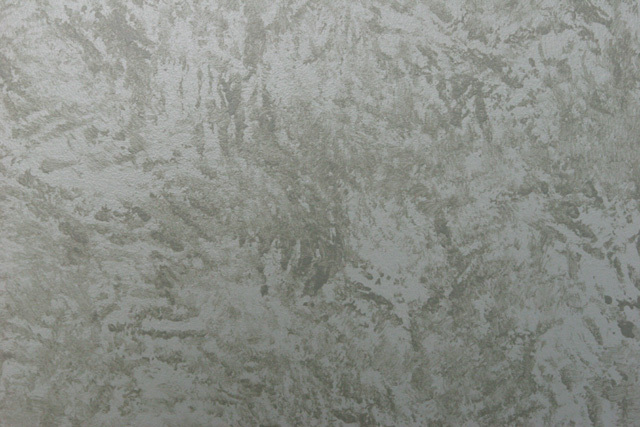 Keiko’s Kreations can be dramatic or subtle with striking and unique finishes that transcend the ordinary. 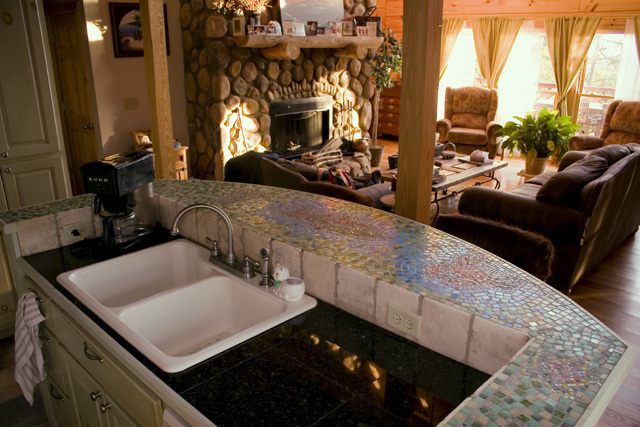 Keiko’s Kreations also offers mosaic designs to tastefully complement or playfully make a statement in any space. 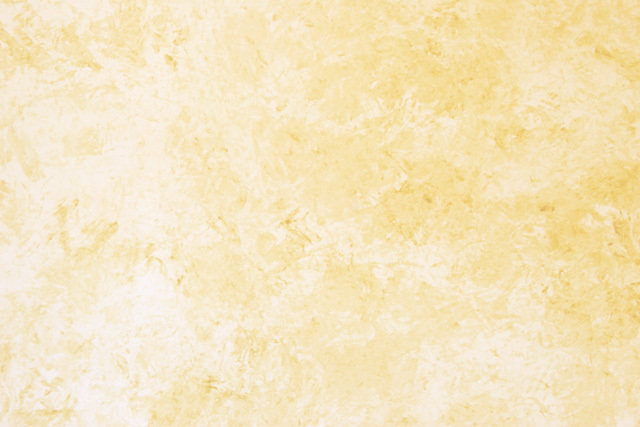 Personalize or accent any room with mosaic tiles!